Before the existence of Harry Potter came the story of Newt Scamander and his magical adventures around New York City in the 1920s. 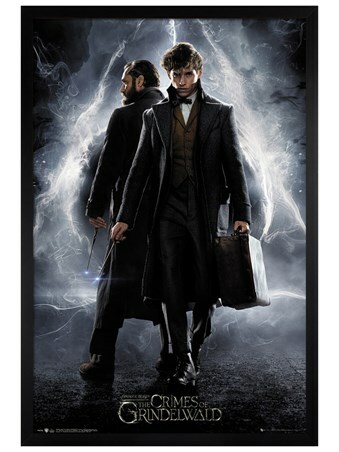 From the 2016 film adaptation of Fantastic Beasts And Where To Find Them, comes this stunning canvas print, picturing a real-time hex indicator map. 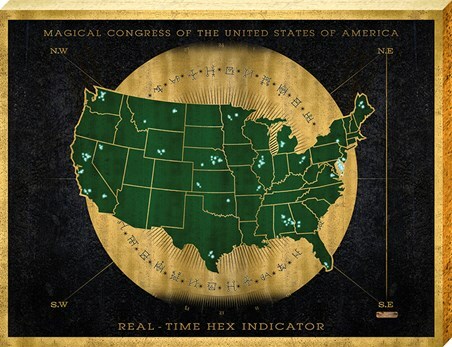 Produced by M.A.C.U.S.A, the print features a circular gold emblem in the background, overlaid with a green map of the USA and scattered with markings of hexes. 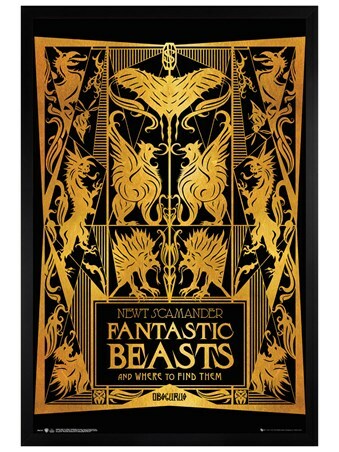 If you're a true fan of the wizarding world, then this will make a spell-binding addition to your home. 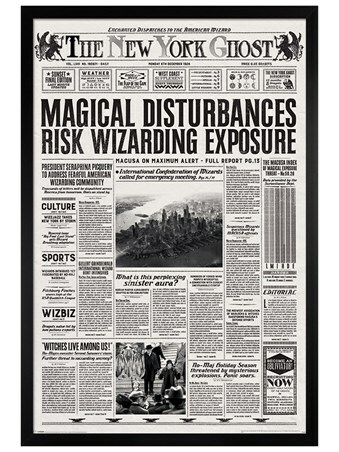 High quality, framed Hex Indicator Map, Fantastic Beasts large canvas print with a bespoke frame by our custom framing service.